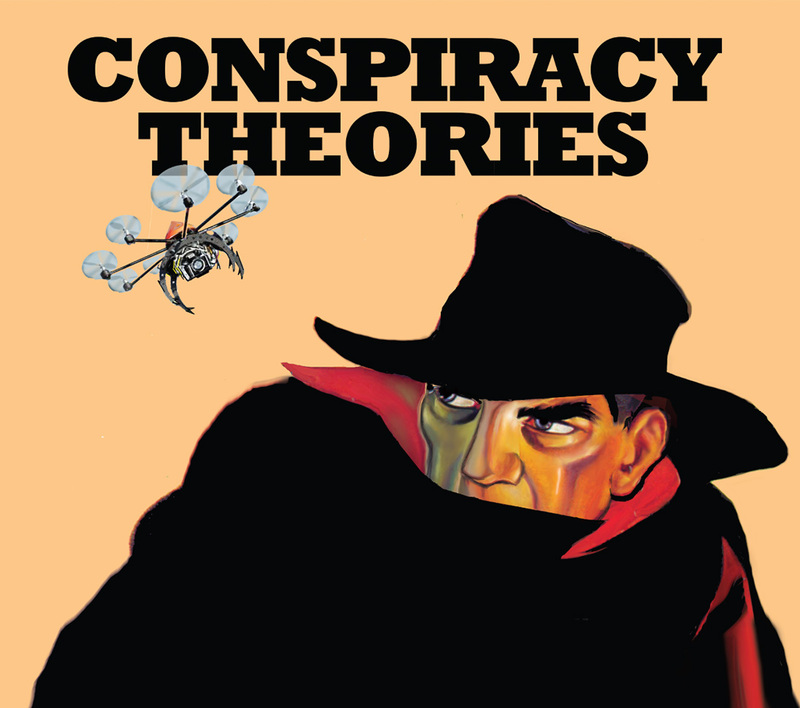 NASA faked the moon landings, HIV was made by the government, and Elvis ain’t dead.What is a conspiracy theory, why do people believe in them, and why do they tend to proliferate? Why does belief in one conspiracy correlate to belief in others? 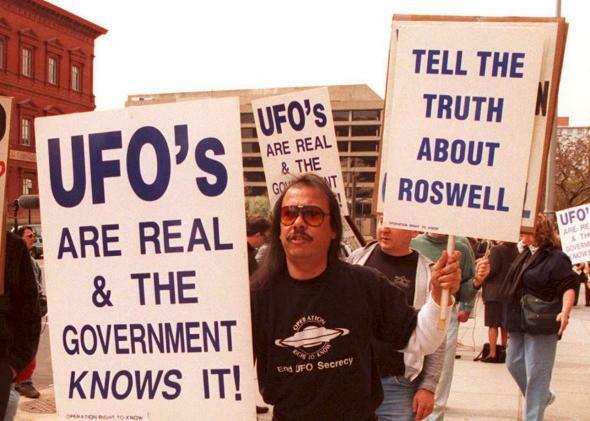 Further fuelled by “reliable evidence” on the Internet, these conspiracy theories can be added to and expanded upon for years, even decades in the case of the supposed UFO landings of Roswell in 1947. Testing the theory that conspiracy theorists will largely only discuss, share and believe theories of other conspiracy theorists, scientists posted nearly 5,000 comments on Facebook, trolling conspiracy and science news pages with crazy rumors. YouTube user Rebecca Watson aka Skepchick discusses this study in her latest video (above) on conspiracy theorists. Conspiracies are a perennial favourite for television producers because there is always a receptive audience. A recent Canadian Broadcasting Corporation documentary called Conspiracy Rising, for example, featured theories behind the deaths of JFK and Princess Diana, UFOs, Area 51 and 9/11, as if there were a common thread running throughout. Conspiracy chatter was once dismissed as mental illness. But the prevalence of such belief, documented in surveys, has forced scholars to take it more seriously. Conspiracy theory psychology is becoming an empirical field with a broader mission: to understand why so many people embrace this way of interpreting history. Pic An ardent believer in creationism has dug up fish fossils that boffins say are 60 million years old. That’s somewhat further back in time than the genesis of life described in the Good Book. If God does exist, he or she has a wicked sense of humor, it seems. Experts at the University of Calgary in Canada say that the bones – or, rather, imprints of the prehistoric fish in sandstone – were pulled from the backyard of Edgar Nernberg. The rocks, excavated from Nernberg’s home in Alberta, show a collection of five fish, and are believed to be around 60 million years old. “Because complete fossils are relatively rare from this time period in Alberta, any such discoveries are significant as they shed light on the nature and diversity of animals that lived not long after the extinction of the dinosaurs,” said assistant professor Darla Zelenitsky. An avid amateur fossil-hunter, and an excavator by trade, Nernberg said he has been interested in finding rare rocks since his childhood spent clearing stones on his family farm in Manitoba. According to the Calgary Sun, Nernberg is a staunch creationist – believing Biblical accounts of the creation of Heaven and Earth – and has been a prominent backer of a nearby creation museum.